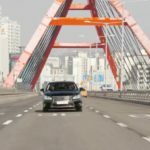 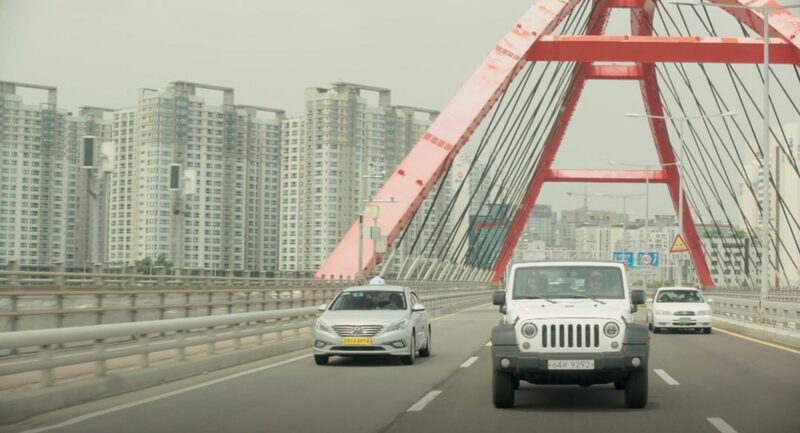 Kang Joon-hyuk (Sung Hoon) teaches Lee Yeon-seo (Kim Ga-eun) to drive at the foot of this bridge in episode 8 of I Picked up a Star on the Road/I Picked Up a Celebrity from the Street (나는 길에서 연예인을 주웠다) (Oksusu, 2018). 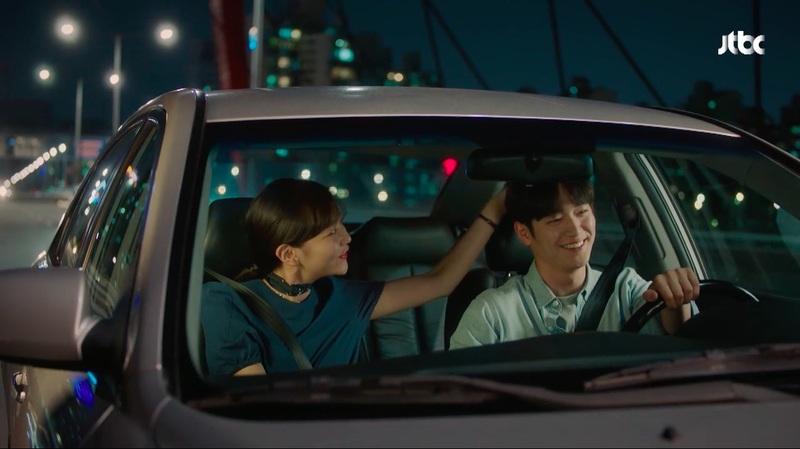 Later, they eat ramyeon and he explains to her why he insists on quality food. 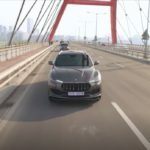 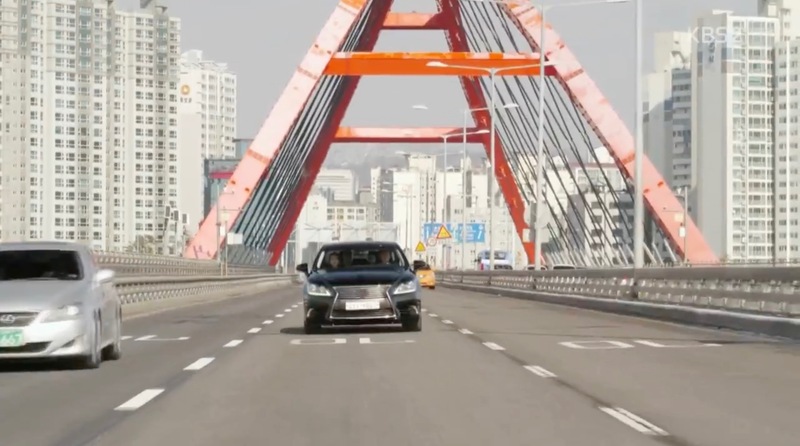 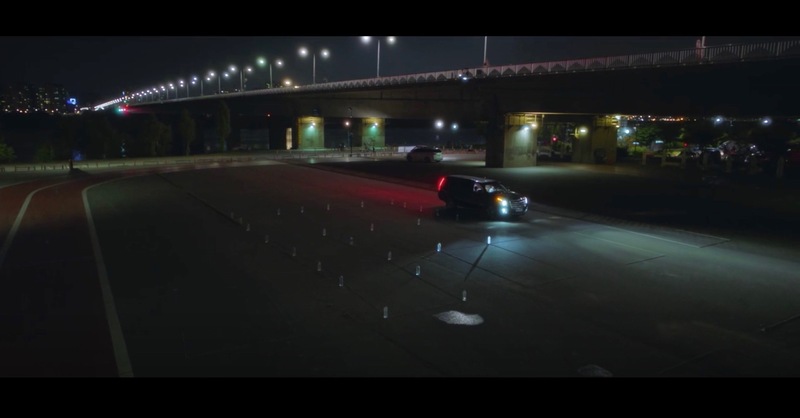 Prosecutor Kang Sung-mo (Kim Kwon) drives along this bridge while talking to Lee An (Jin-young of GOT7) in episode 2 of He is Psychometric/That Psychometric Guy (사이코메트리 그녀석) (tvN, 2019). 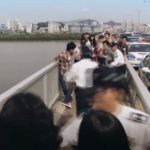 The frustrated Cha family heads back home over this bridge after a birthday party with their in-laws that was not one in episode 5 of Fates & Furies/Fates and Furies (운명과 분노) (SBS, 2018-19). Lee Baek-man (Jang Hyun-sung) drives over this bridge towards his guest house with Han Yoo-kyung (Han Seung-yeon, formerly of Kara) on the passenger seat whom he gives a lift from Incheon International Airport to Bukchon Hanok Village in episode 1 of Twelve Nights (열두밤) (Channel A, 2018) on the first day of her short 4-days stay in Seoul in 2010. 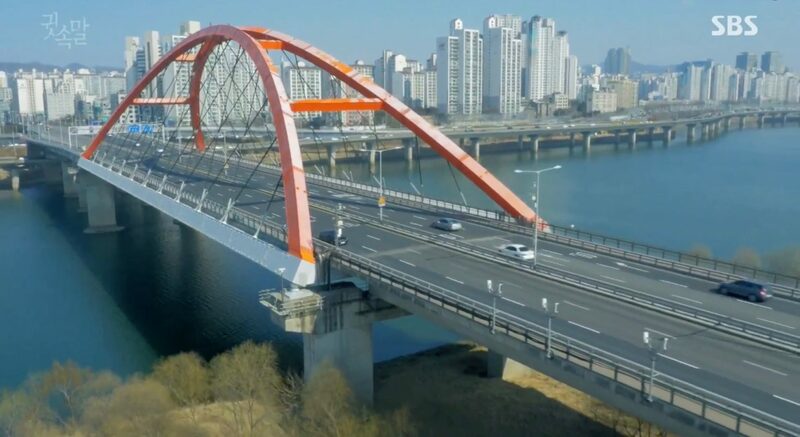 On Joon-young (Seo Kang-joon) and Lee Young-jae (E-som) drive across this bridge in episode 4 of The Third Charm / The 3rd Charm (제3의 매력) (JTBC, 2018) after he picked her up from the restaurant she met her high school friends at. 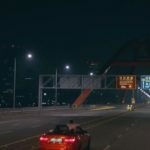 While on the road, they both receive phone calls from Detective Jung and Joo-ran (Lee Yoon-ji) respectively, who had gone out on a disastrous blind date together. 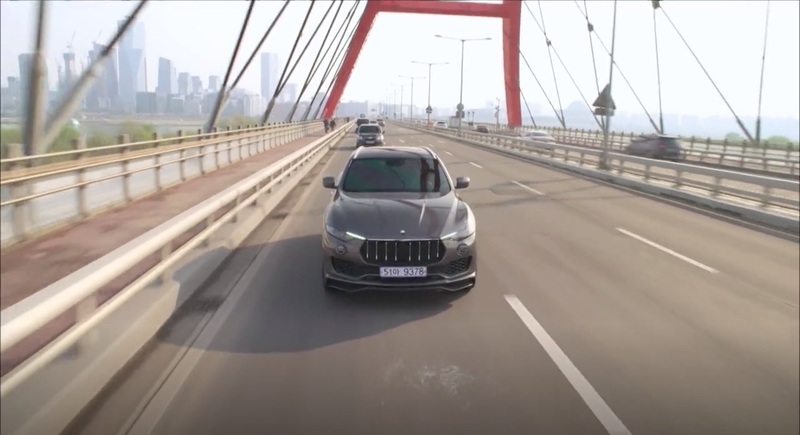 Gong Ma-sung (Choi Jin-hyuk) is driven over this bridge by his secretary and chauffeur Yang Woo-jin (Jang In-sub) in episode 10 of Devilish Joy (마성의 기쁨) (MBN/Dramax, 2018). 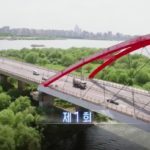 Seo Do-jae (Lee Min-ki) crosses this bridge in his car, when his secretary tells him he knows the whereabouts of Han Se-gye (Seo Hyun-jin) in episode 1 of The Beauty Inside / Byooti Insaideu (뷰티 인사이드) (JTBC, 2018). 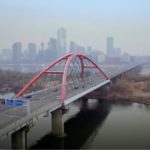 This makes Do-jae do a U-turn, crossing this bridge in the other direction. 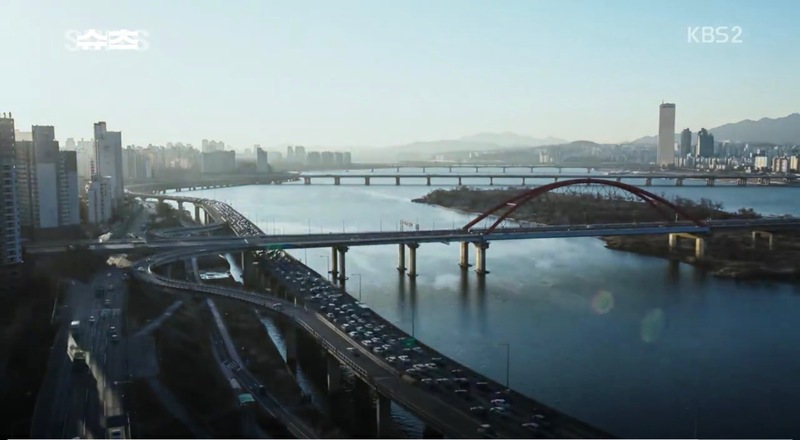 Lee Young-joon’s (Park Seo-joon) brother Lee Sung-yeon (Lee Tae-hwan) calls his parents just after returning to South Korea, while driving over this bridge in episode 3 of Why Secretary Kim/What’s Wrong With Secretary Kim (김비서가 왜 그럴까) (tvN, 2018). 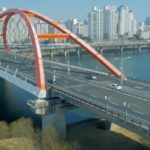 Robot Nam Shin III (Seo Kang-joon) rides over this bridge on his motorbike in episode 8 of Are You Human?/Are You Human Too (너도 인간이니?) 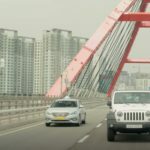 (KBS2, 2018) to get to human Nam Shin, and prevent him from being discovered. 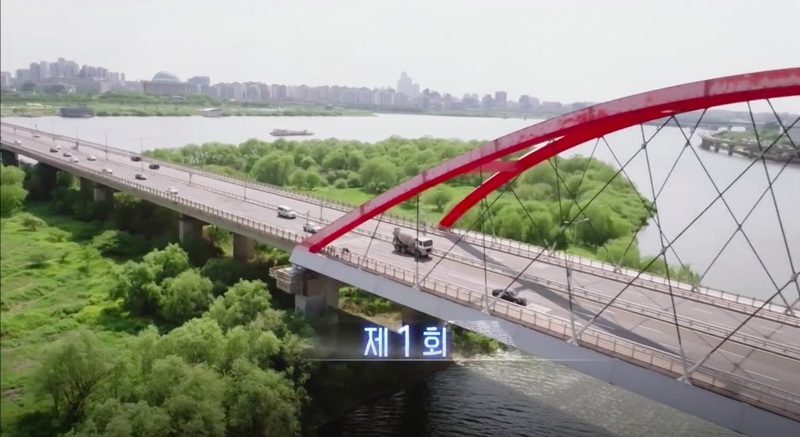 We are introduced to new prosecutor Eun Sol (Jung Yu-mi) as she drives across this bridge in episode 1 of Partners for Justice / Investigation Couple (검법남녀) (MBC, 2018). 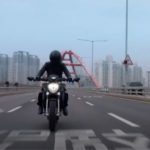 CEO Lee Yoo-Chan (Suho of EXO) crosses this bridge on his motorbike on his way to work in episode 1 of Rich Man (리치맨) (MBN/Dramax, 2018). 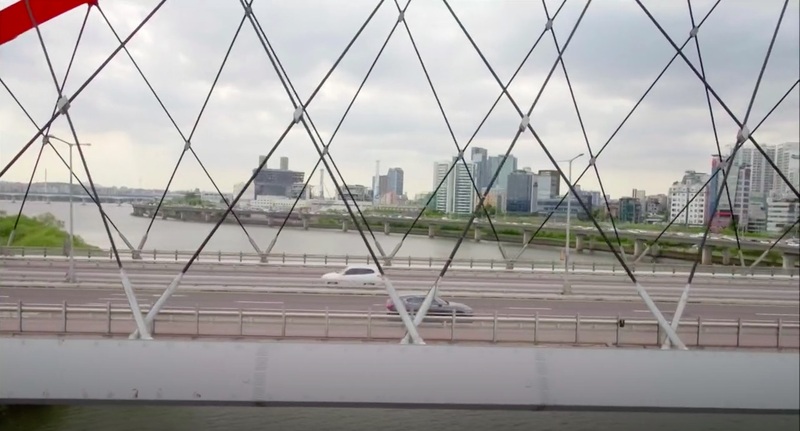 This bridge appears in a sequence in episode 2 of Suits (슈츠) (KBS2, 2018) and in episode 3, Go Yeon-woo (Park Hyung-sik) crosses this bridge on his bike on his way to his office. 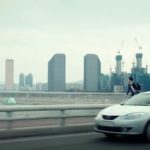 Jung Jae-chan (Lee Jong-suk) takes a bus to his workplace in episode 7 of While You Were Sleeping (2017) (당신이 잠든 사이에) (SBS, 2017). 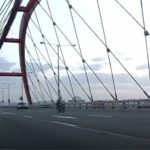 While the bus is crossing this bridge, he falls asleep. 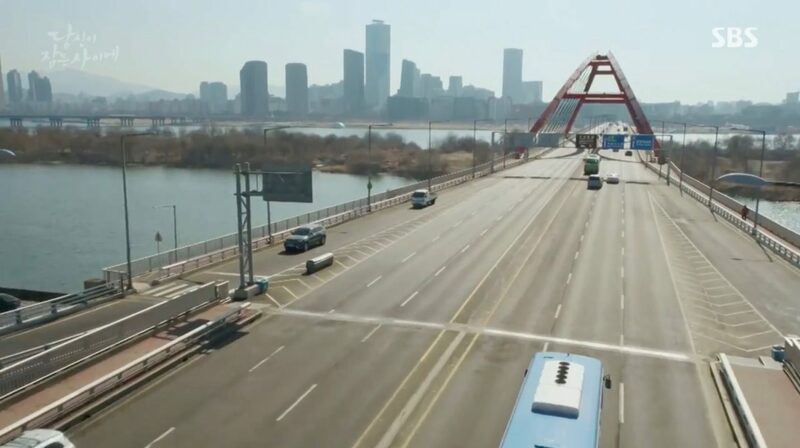 Nam Hong-joo (Bae Suzy) saw this scene in her dream, and also that he’d miss his bus stop, so she also took this bus to wake him up at the right moment. Lee Hyun-soo (Seo Hyun-jin) crosses this bridge in the convertible of her best friend Ji Hong-ah (Jo Bo-ah) to let off steam in episode 3 of Temperature of Love (사랑의 온도) (SBS, 2017). In episode 5, Park Jung-woo (Kim Jae-wook) drives over this bridge while he calls Hyun-soo. 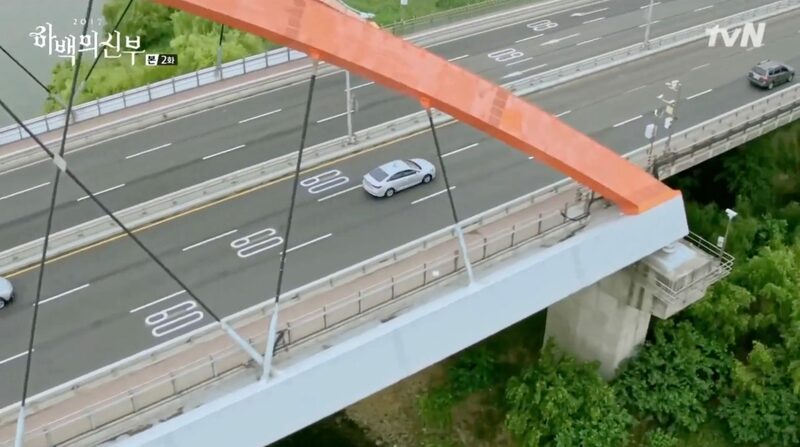 Lee Gwang-jae (Cha Tae-hyun) drives over this bridge with his father Lee Soon-tae (Lee Deok-hwa) and the two starlets from his entertainment company in episode 7 of KBS2’s The Best Hit (최고의 한방) (2017). 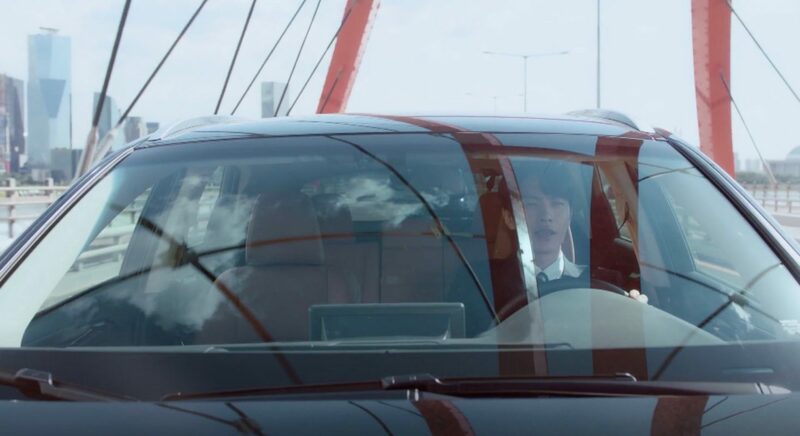 Habaek (Nam Joo-hyuk) and his servant Nam Soo-ri (Park Kyu-sun) cross this bridge in a taxi in episode 2 of Bride of the Water God 2017 (하백의 신부 2017) (tvN, 2017) in direction of Yoon So-ah’s (Shin Se-kyung) house. 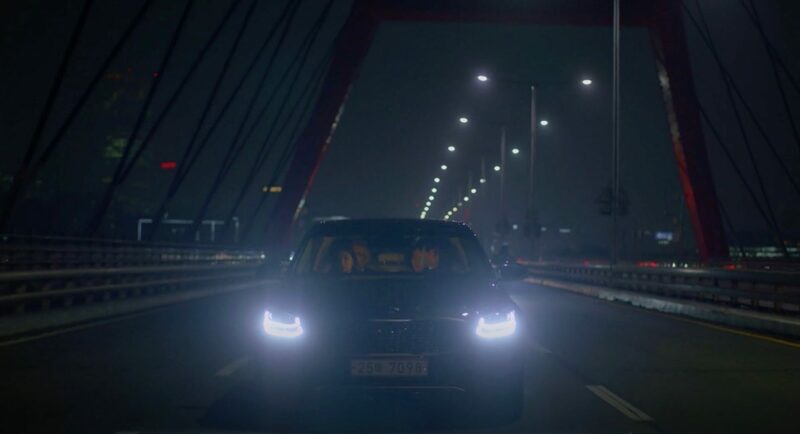 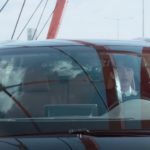 Habaek is fascinated by driving cars and commands the taxi driver that he wants to take over the steering wheel; which gets them thrown out of the taxi once over the bridge. 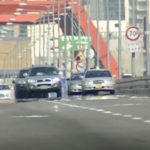 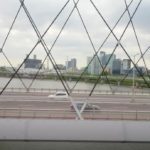 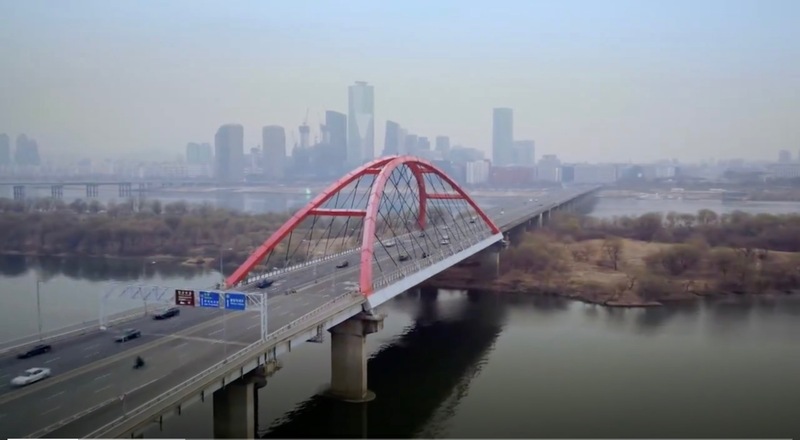 In episode 12 of Suspicious Partner (수상한 파트너) (SBS, 2017), Ji Eun-hyuk (Choi Tae-joon) and Eun Bong-hee (Nam Ji-hyun) pass this bridge when Eun-hyuk drives Bong-hee back home (what actually Noh Ji-wook (Ji Chang-wook) had intended to do. 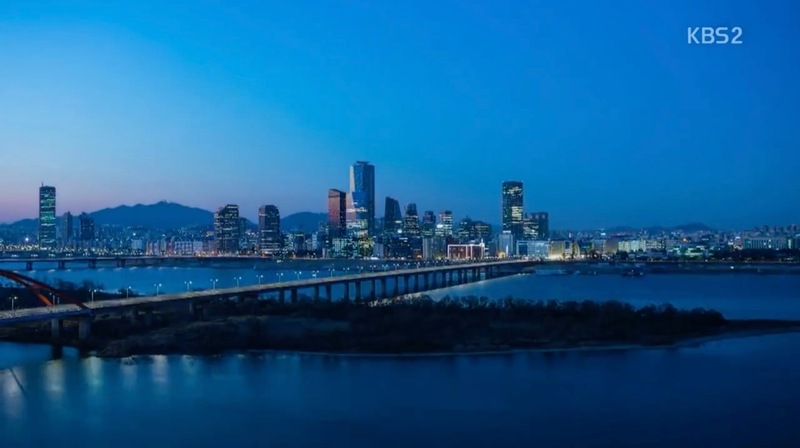 While crossing this bridge with his wife Choi Soo-yeon (Park Se-young) and secretary in episode 2 of Whisper (귓속말) (SBS, 2017), Lee Dong-joon (Lee Sang-yoon) gets an introduction to Taebaeck Law Firm; his father-in-law’s company that he will integrate. 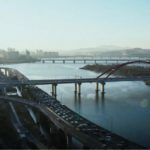 A hungry Sim Chung (Gianna Jun) looks for fish here in episode 7 of Legend of the Blue Sea (푸른 바다의 전설) (SBS, 2016-17). 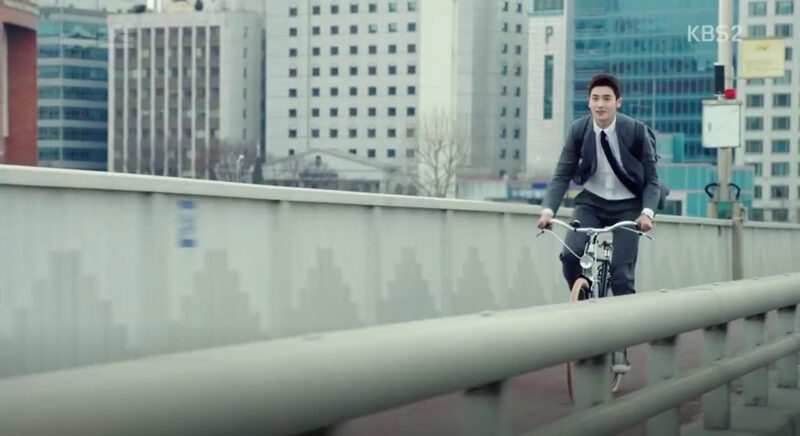 While doing so, she meets fellow mermaid Yoo Jung-hoon (Cho Jung-seok). 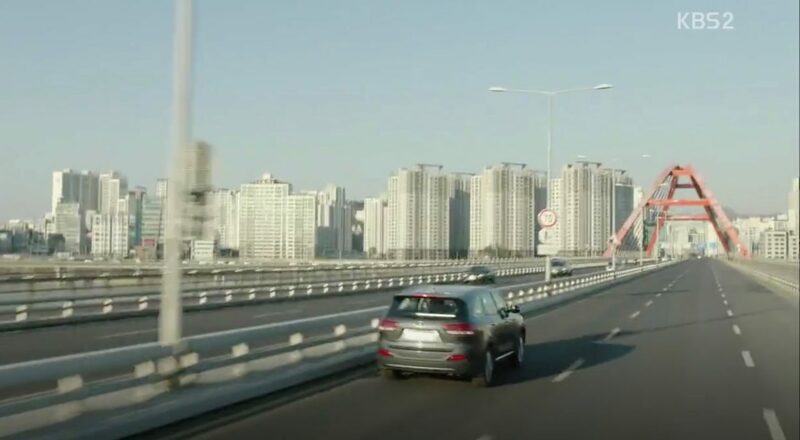 Seo Jung-hoo (Ji Chang-wook) changes into his work outfit, while Kang Dae-young (Taemi) drives him over this bridge in episode 7 of Healer (힐러) (KBS2, 2014-15). 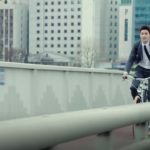 Lee Young-kook (Park Sang-won) stops here in episode 14 of Rosy Lovers (장미빛 연인들) (MBC, 2014-15) on his bike tour in the Yeouido Hangang Park. 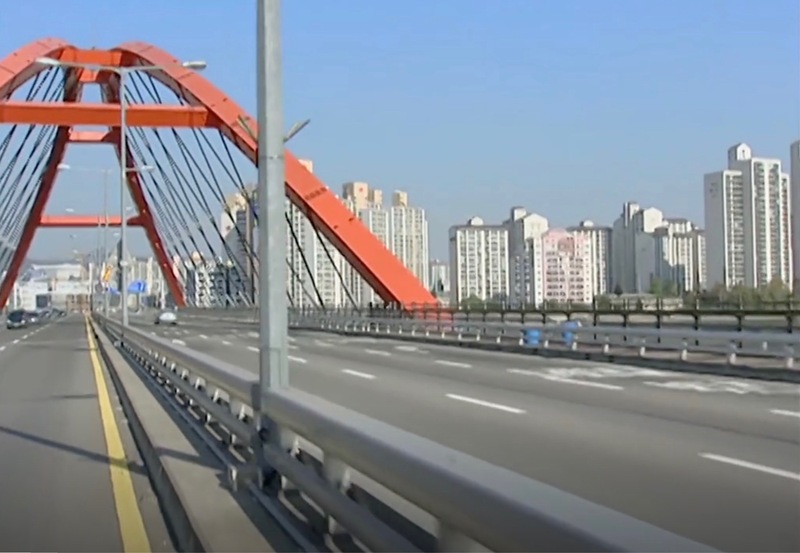 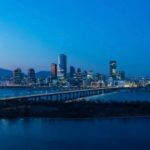 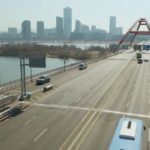 Seogang Bridge is also showcased in Chief Kim/Good Manager (김과장) (KBS2, 2017), for instance, in episode 4 – the Chinese clients heading over to TQ Corporation crosses this bridge. 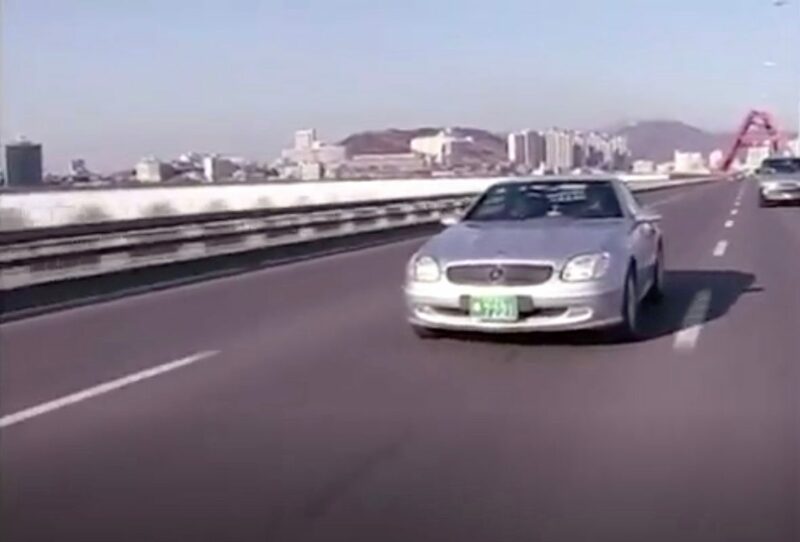 To explain Lee Ma-ri’s (Choi Ji-woo) popularity, Jun Byung-joon (Jung Woon-taek) shares gossips with his friends in episode 1 of Star’s Lover/Celebrity Sweetheart/Celebrity Lover (스타의 연인) (SBS, 2009) about how one of her ex-boyfriends attempted suicide in jumping of this bridge. 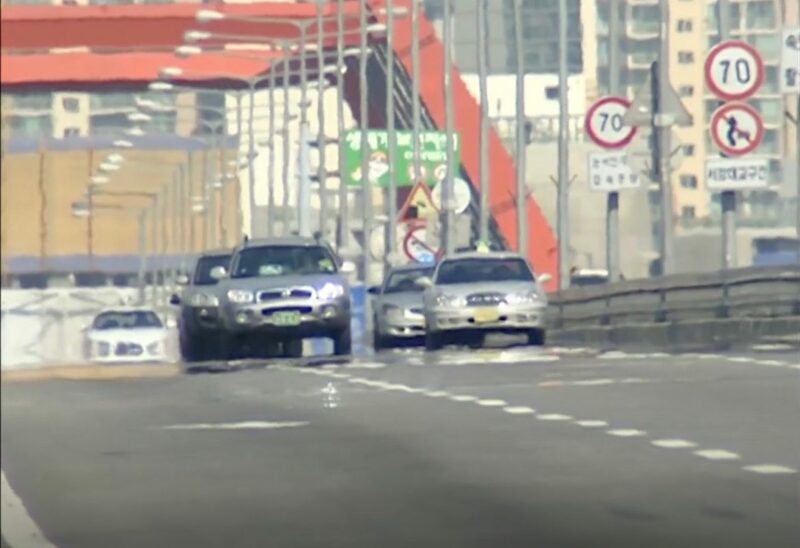 Ko Eun-chan (Yoon Eun-hye) and Choi Han-gyeol (Gong Yoo) cross this bridge in his convertible in episode 2 of Coffee Prince/The 1st Shop of Coffee Prince (커피프린스 1호점) (MBC, 2007). In episode 8 of She Is Nineteen/My Sister-in-Law is 19/My 19 Year Old Sister-in-Law (형수님은 열아홉) (SBS, 2004), Kang Min-jae (Kim Jae-won) comes here and finally plucks up his courage to call his long-time crush in the States and learns that she considers him her best friend — but nothing more. 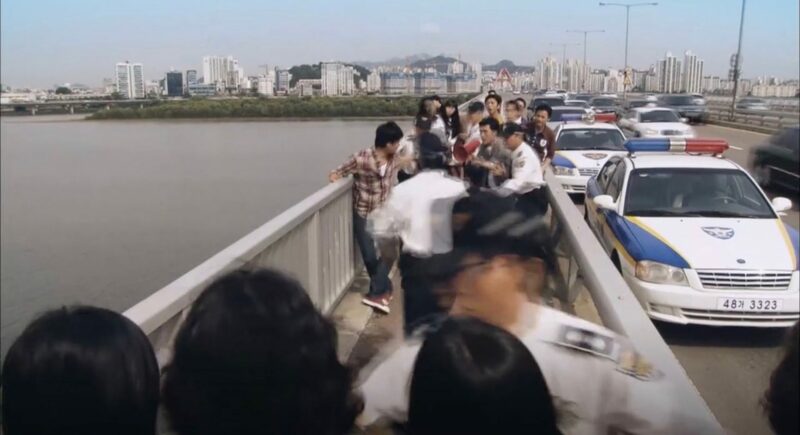 Choi Yoon (Jung Kyoung-Ho) drives over this bridge to meet up with Cha Moo-Hyuk (So Ji-Sub) for a swim in episode 4 of I’m Sorry, I Love You (미안하다 사랑한다) (KBS2, 2004) and they both driver over it again back from swimming; this time Moo-Hyun on the drivers seat. 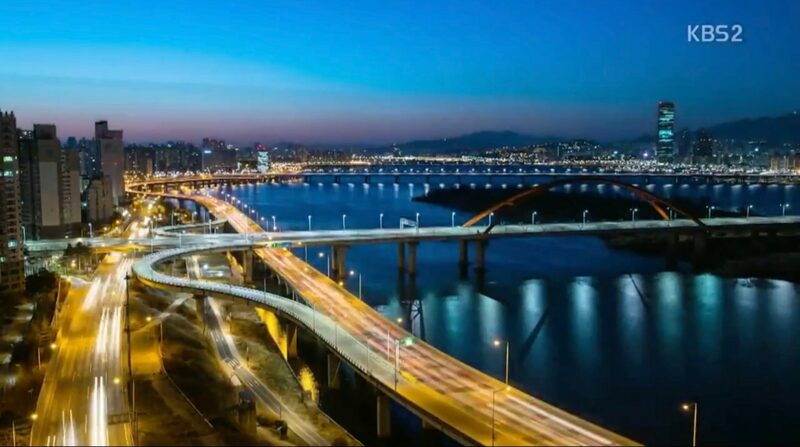 This bridge lies on Lee Min-Chul (Lee Byung-Hun) way to work from home in Beautiful Days (아름다운 날들) (SBS, 2001). 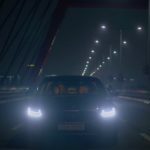 He crosses it alone by car in episode 3 and together with Kim Yun-Soo (Choi Ji-Woo) in his car to work at the beginning of episode 5. 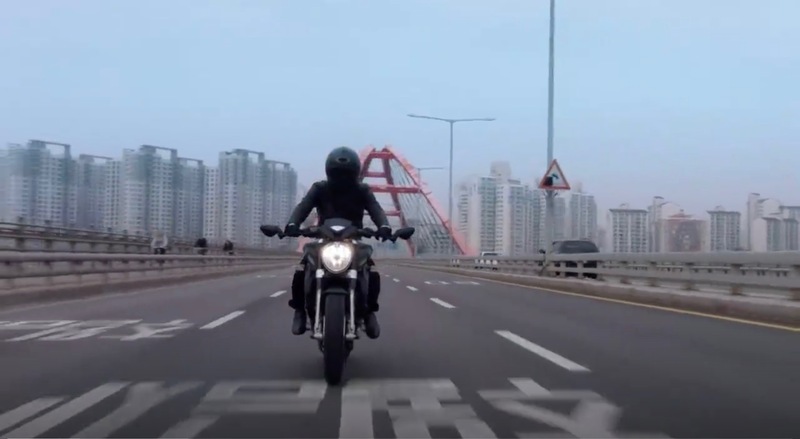 In episode 7, Yun-soo crosses again this bridge, this time on the backseat of Lee Sun-Jae’s (Ryu Si-Won) motorbike. 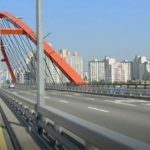 Seogang Bridge [서강대교] is characterized by a red metal structure on its northern part. 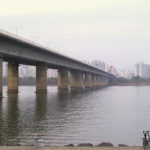 It is usually also where filming of drama scenes takes place. 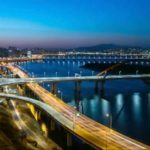 This part of the bridge is located in Seoul’s neighborhood of Hajung [Hajung-dong/하중동] in the Mapo District [Mapo-gu/마포구]. 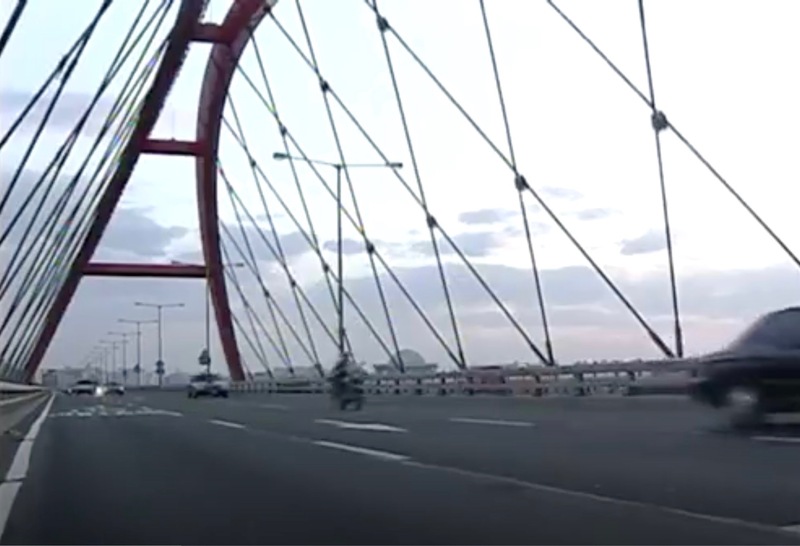 Also, in contrast to other bridges, most drama scenes feature its characters driving/riding across this bridge.